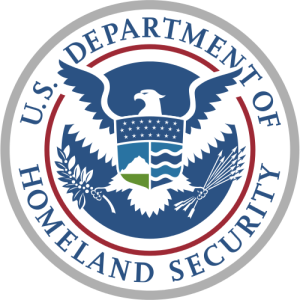 According to FCW, the IT leaders at the Department of Homeland Security don’t expect a shake-up to the procurement innovation within the agency, even with the upcoming change in administration. Having met with the incoming transition team, DHS CIO Luke McCormack says he is confident they will continue to accelerate more agile and less traditional methods of acquisition. DHS officials told FCW . . . the agency is anticipating the need for faster, more efficient acquisition processes and program management capabilities as the new administration possibly begins implementing significant changes in border security and immigration programs. They’re also anticipating the Trump administration will want to get new technology into component agencies quickly and efficiently.